Days & Hours: Every Day 10-5 p.m.
Millicent Rogers (1902-1953) was the granddaughter of Henry Huttleston Rogers, one of the founders of the Standard Oil Company. At her homes in New York, Virginia, Italy and elsewhere, she entertained the great and splendid from American industrialists to European nobility. 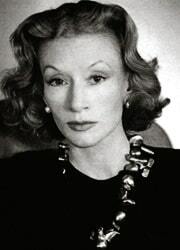 She was the fashionista of her day! 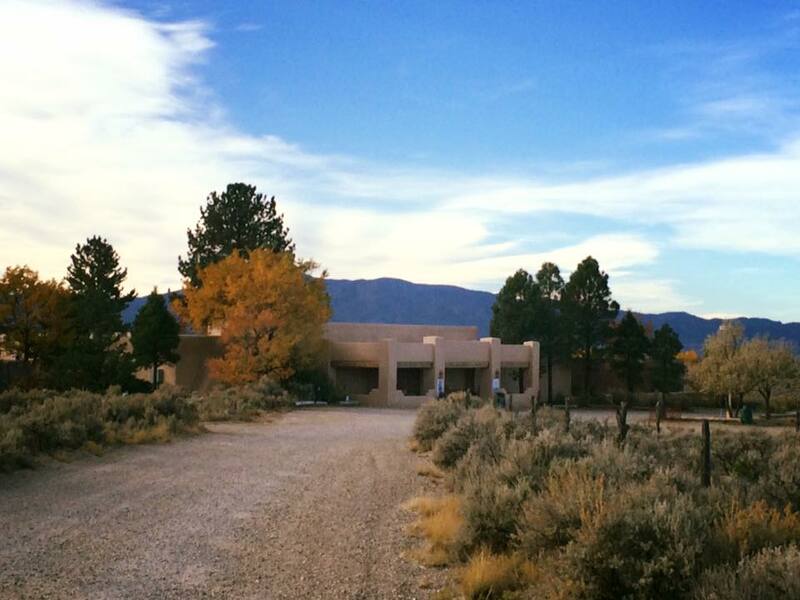 In her later years, she visited and eventually settled in Taos, New Mexico. 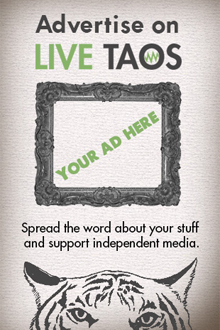 Here, she became close friends with many of the founding members of the Taos artist’s colony including Dorothy Brett. Due to rheumatic fever as a child, Millicent was often ill and so the high mountain air helped her physically. Sadly, however, she died very young leaving three sons and a collection of jewelry, weavings and art that live on in the museum named for her. 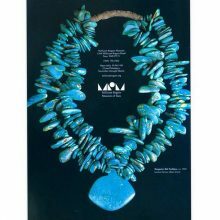 A central permanent exhibit in the museum showcases the turquoise and silver jewelry collection assembled by Millicent during her life . 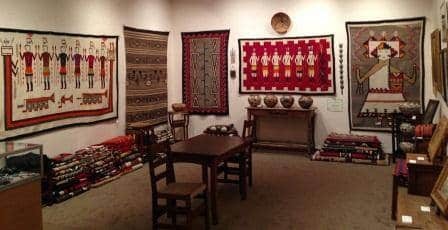 The Millicent Rogers Museum was established in 1956 by her son Paul Peralta-Ramos as a memorial to her memory and to showcase the arts and cultures of the southwest that had so fascinated Millicent. 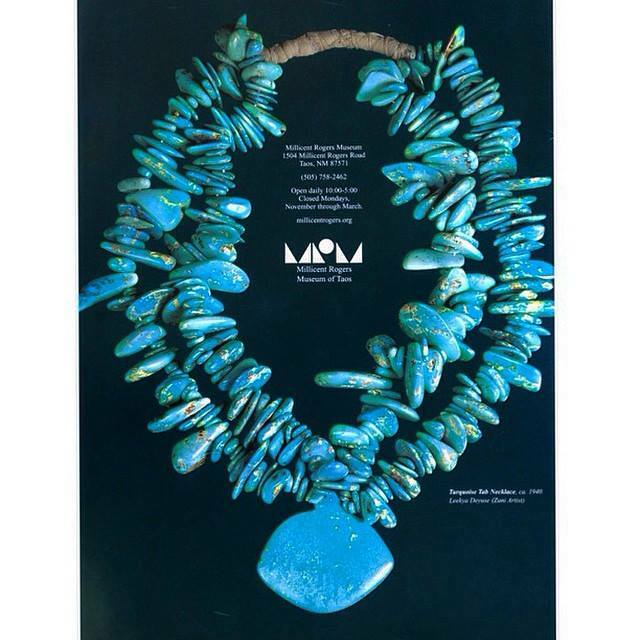 Millicent’s son Paul Peralta-Ramos dedicated much of his life to building the extraordinary collection of more than 7000 objects documenting the arts and cultures of the southwest. 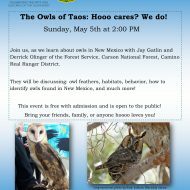 The Owls of Taos: Hooo Cares? We Do!